ASCH officially joined Twitter! Please follow and like! 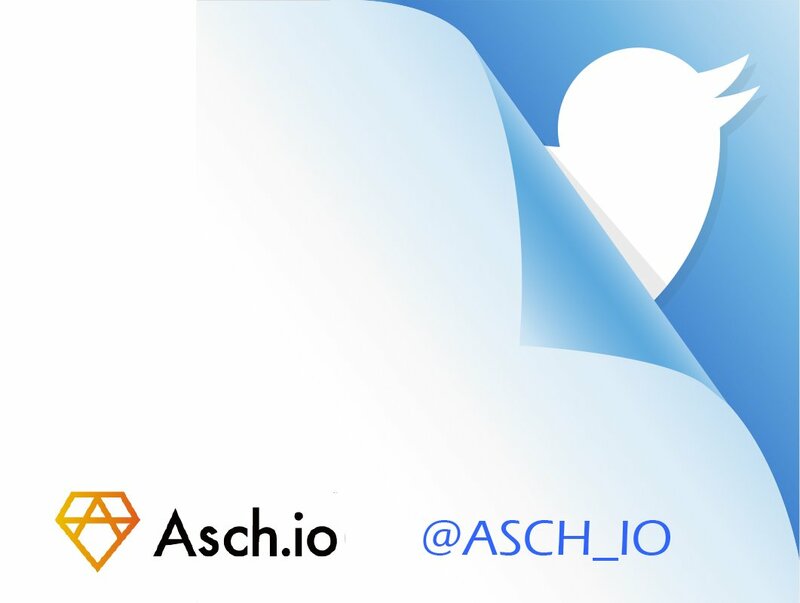 The other account @Aschplatform is managed by our community, and @asch_io is our official account. We are going to have a bounty program for Twitter followers, don't miss out!